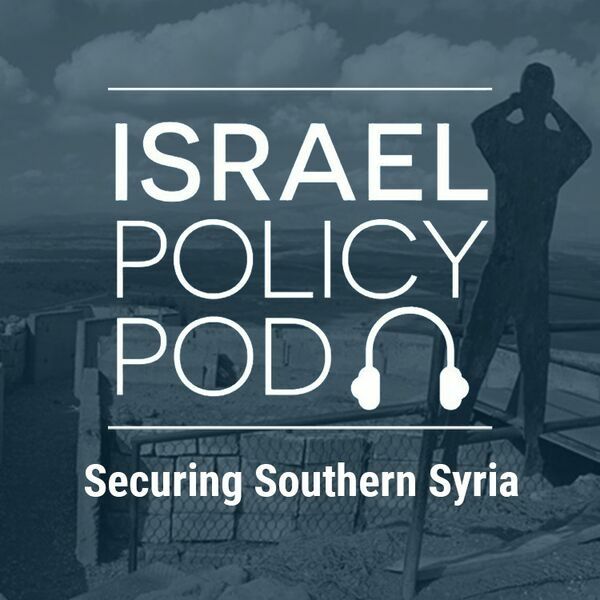 A weekly podcast going beyond the headlines, bringing you the latest details and analysis from Israel and the region. 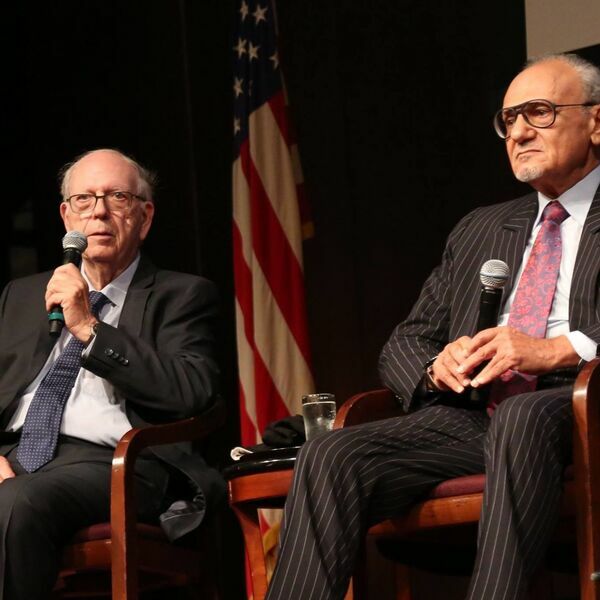 Eli Kowaz hosts Walla News Political Correspondant Tal Shalev to preview Israeli election day. 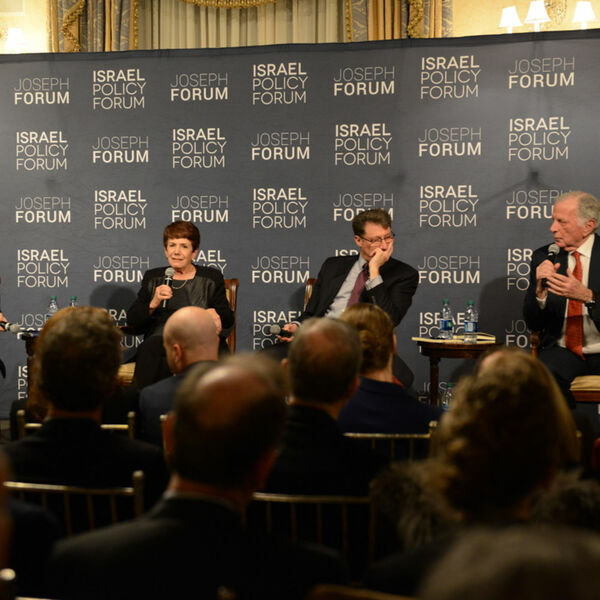 Israel, Illiberal: Is the Jewish State in Democratic Decline? 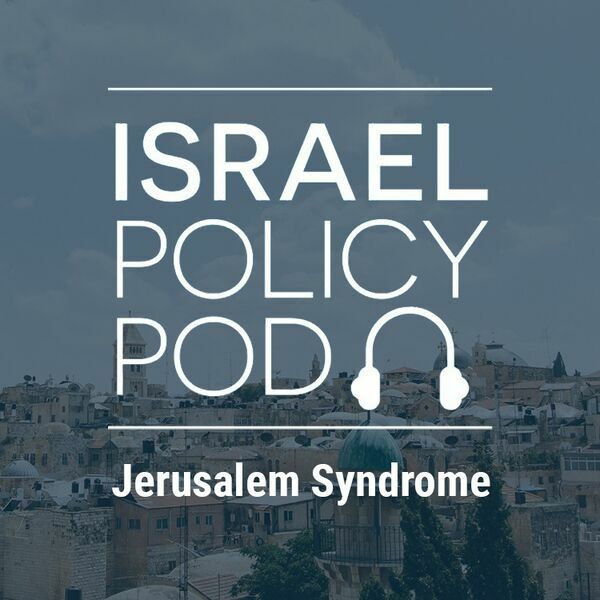 Host Eli Kowaz is joined by Policy Director Michael Koplow to discuss different scenarios for Israeli election outcomes as the Knesset campaign enters its final week. 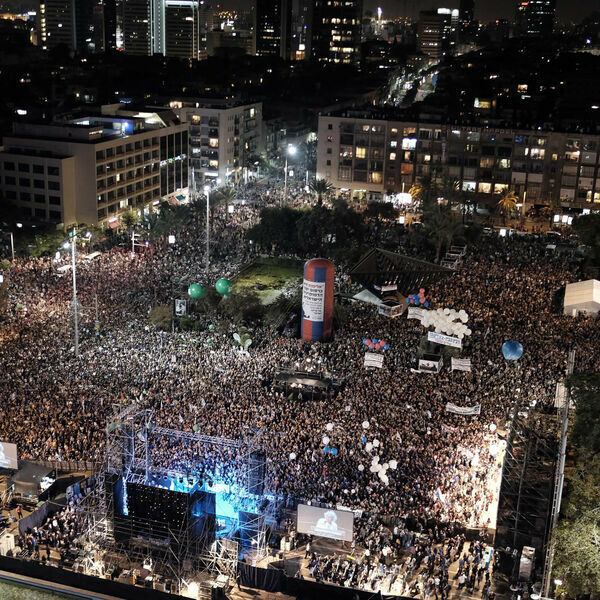 After a rough political week for Benny Gantz, Walla's Tal Shalev joins host Eli Kowaz to talk about where things stand three weeks before Israelis head to the polls. 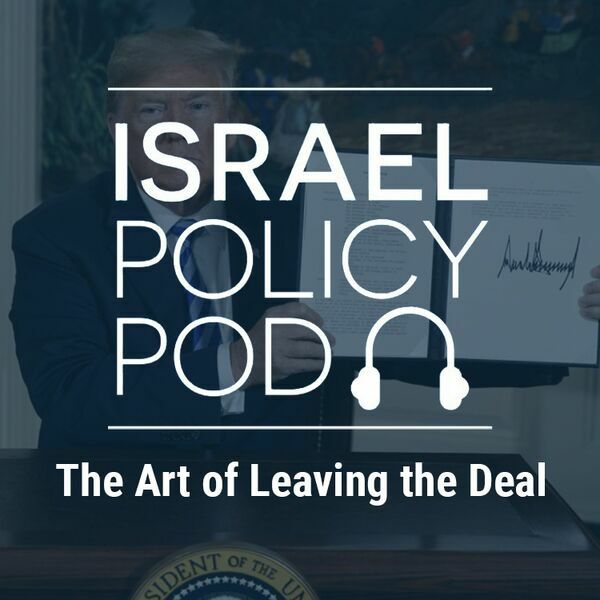 Hosts Eli Kowaz and Evan Gottesman discuss the American angle to Netanyahu's pursuit of reelection. 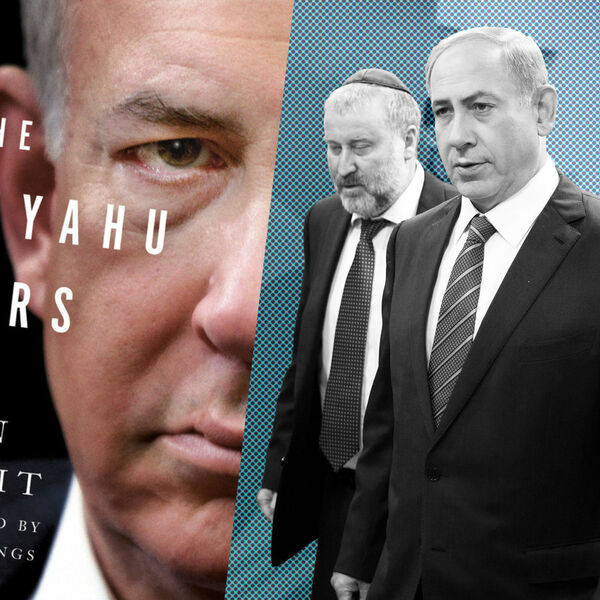 Netanyahu Indictment Announcement: Will it Swing Israel's Election? 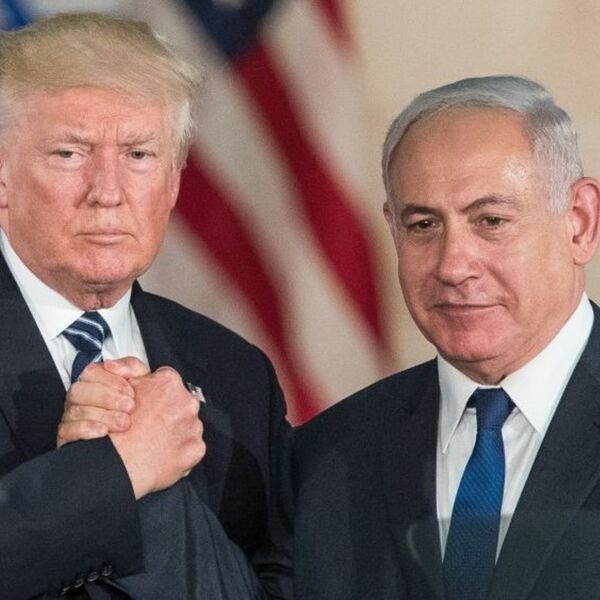 Eli Kowaz hosts Tal Shalev of Walla News to discuss Israeli elections and the crucial week ahead approaching the party list registration deadline on Thursday. 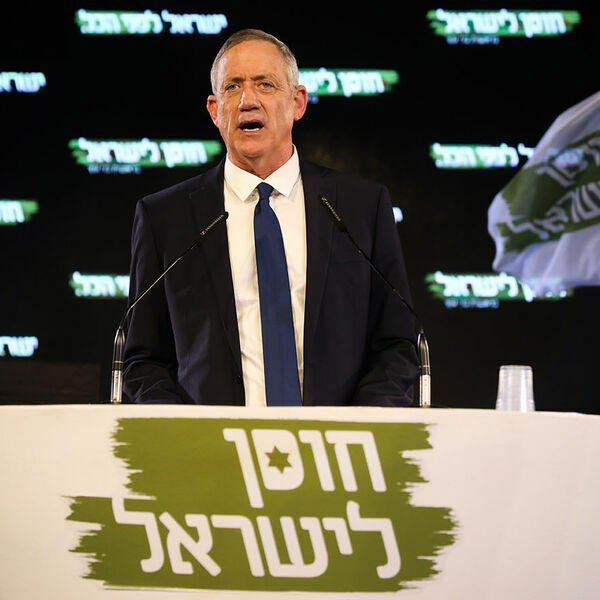 Hosts Eli Kowaz and Evan Gottesman take a look at Benny Gantz’s debut speech and what it says about the state of Israeli politics. 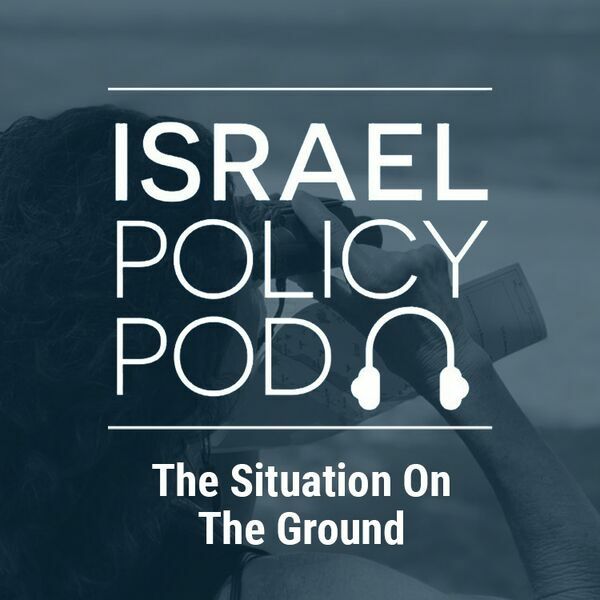 Eli Kowaz and Evan Gottesman discuss the recent breakups in Israeli politics as we approach April elections. 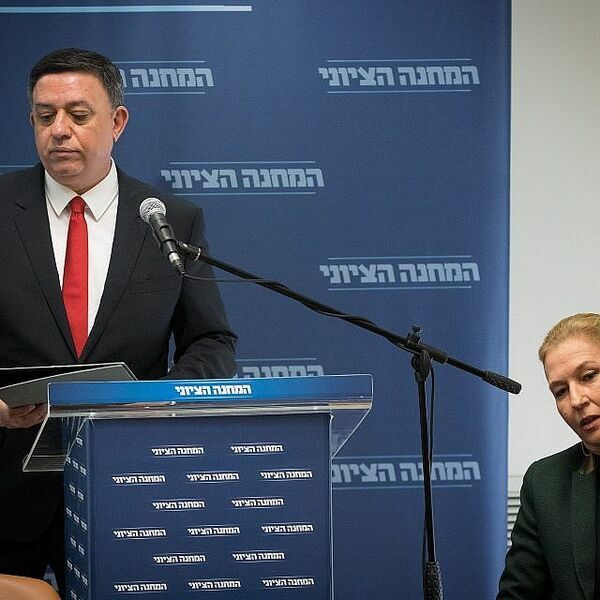 On the last podcast of the year (for real this time) Eli hosts Walla News Political Correspondent Tal Shalev to talk about the recently-announced April 9th elections. 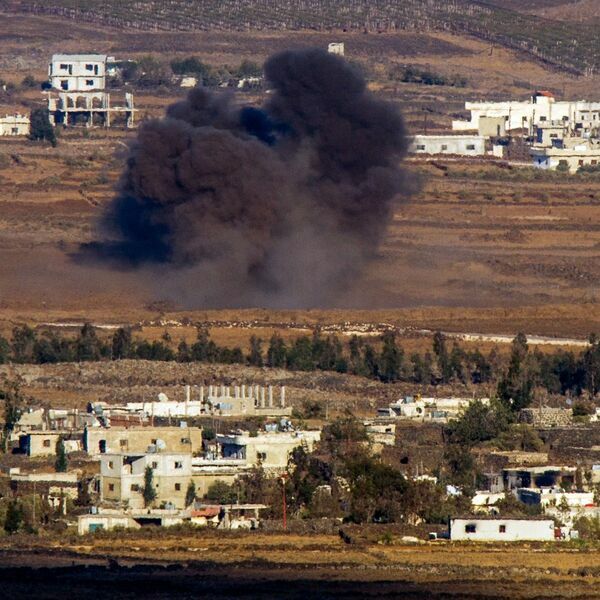 Hosts Evan Gottesman and Eli Kowaz talk about the rise of West Bank terror in recent weeks and months and what it tells us about a one-state reality. 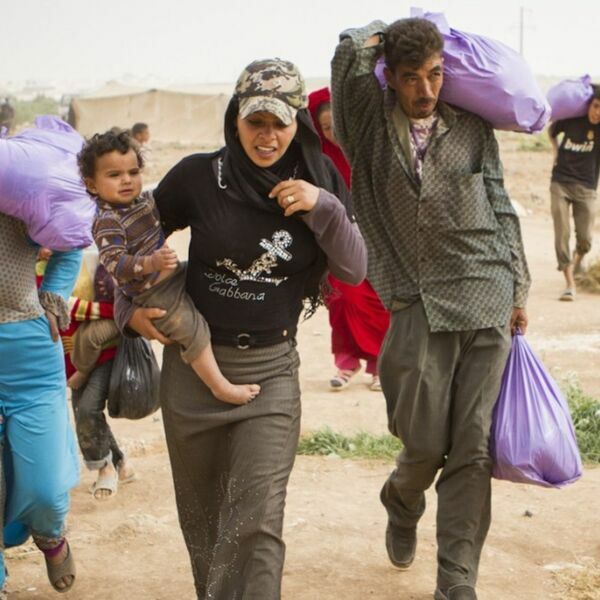 Is American Aid to the Palestinians Over? 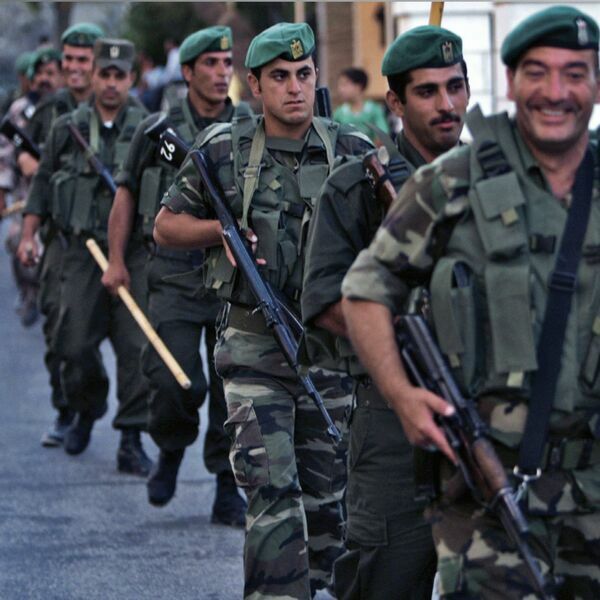 Hosts Eli Kowaz and Evan Gottesman discuss the nation-state law with IDF Brig. Gen. (res.) Amal Asad. Special thanks to Shanie Reichman for English-language voice-over. 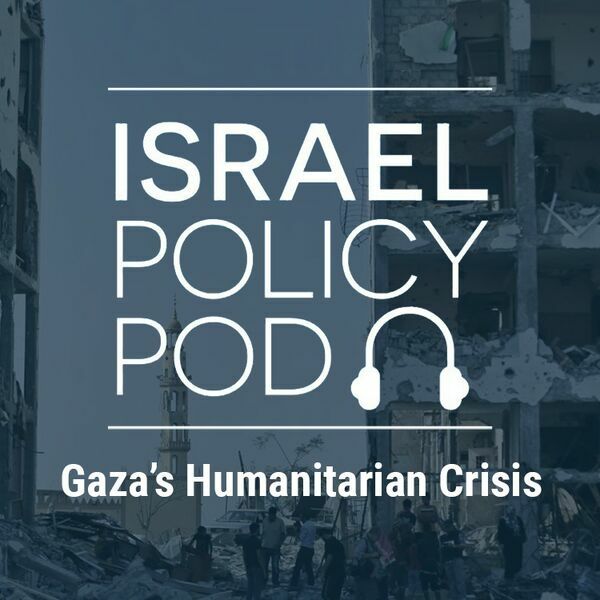 Israel Policy Pod host Evan Gottesman speaks with Tania Hary, executive director of Gisha, an Israeli NGO working to improve Palestinian freedom of movement in and out of Gaza. 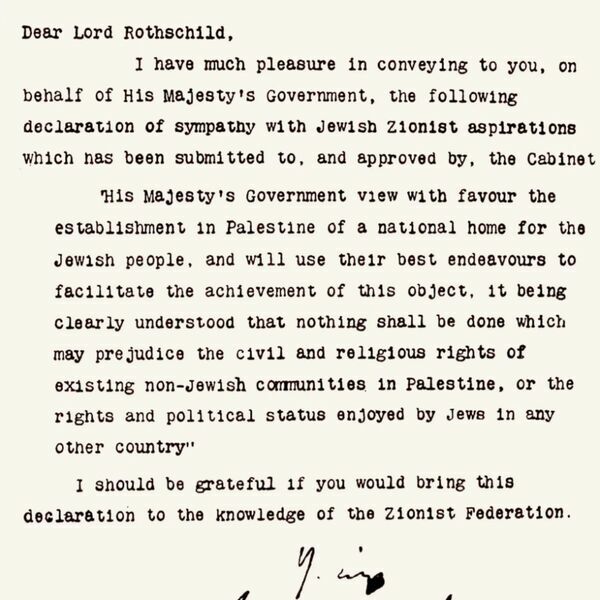 Eli and Evan discuss the nation-state law passed by the Knesset and Birthright walkouts by American Jews with Israeli journalist Allison Kaplan Sommer. 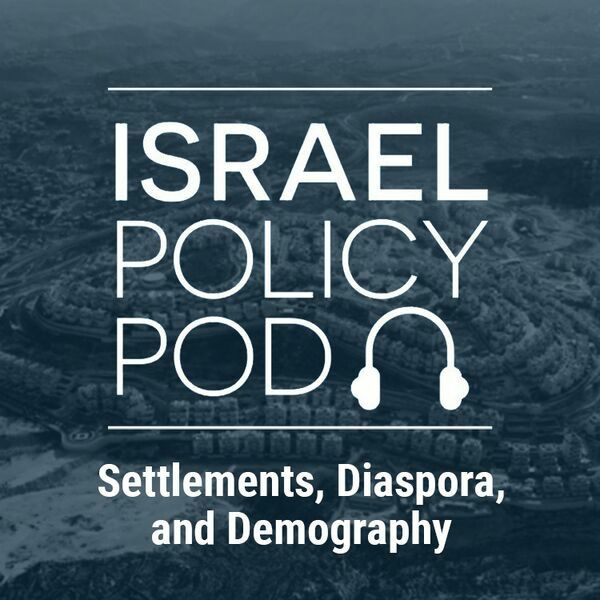 Lior Schillat of the Jerusalem Institute for Policy Research joins Eli and Evan to talk about the new development plan for East Jerusalem, recently approved by the Israeli cabinet. 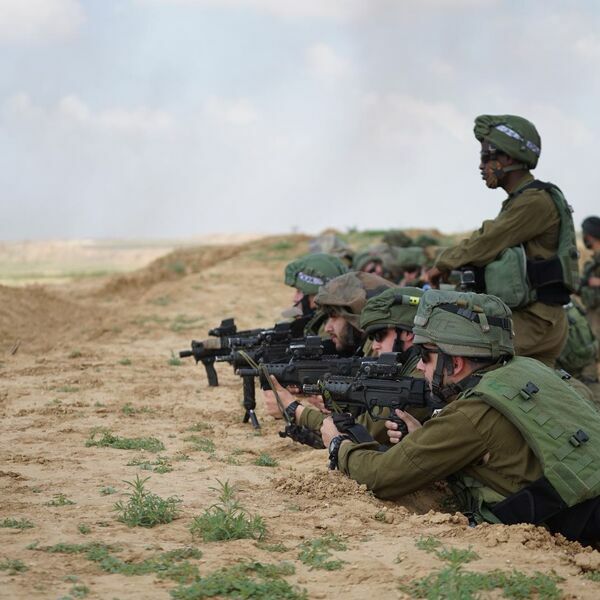 Pnina Sharvit Baruch joins Eli and Evan to talk about the IDF's conduct responding to the Gaza demonstrations. 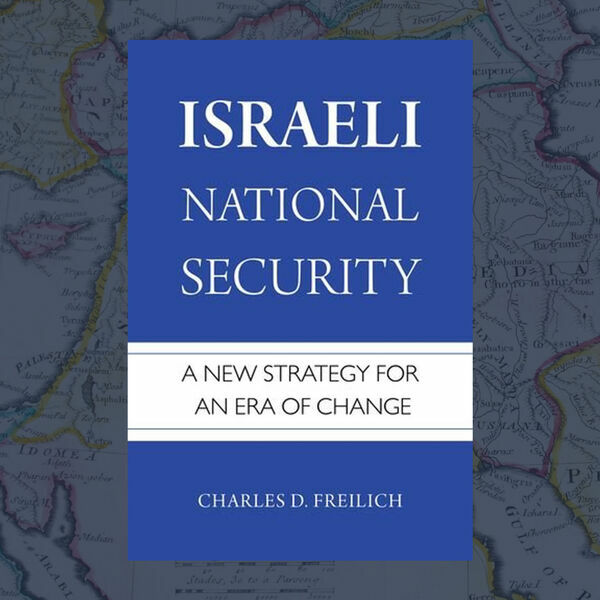 Former Israeli National Security Adviser Chuck Freilich joins Eli Kowaz and Evan Gottesman Israel's security strategy or lack thereof. 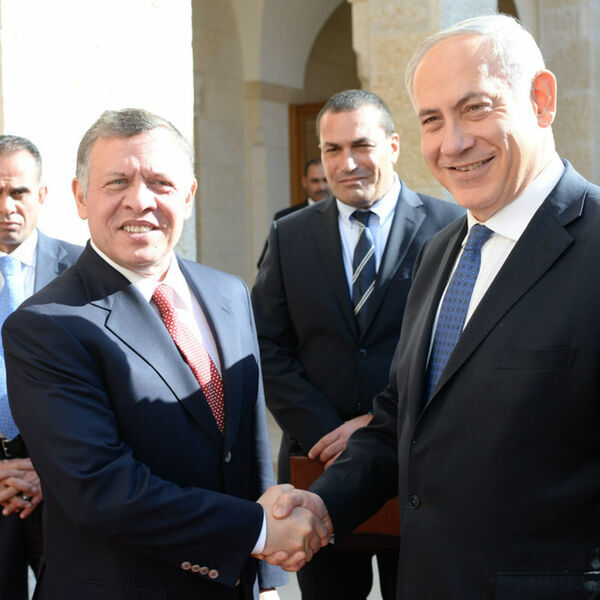 The End of the Netanyahu Years? 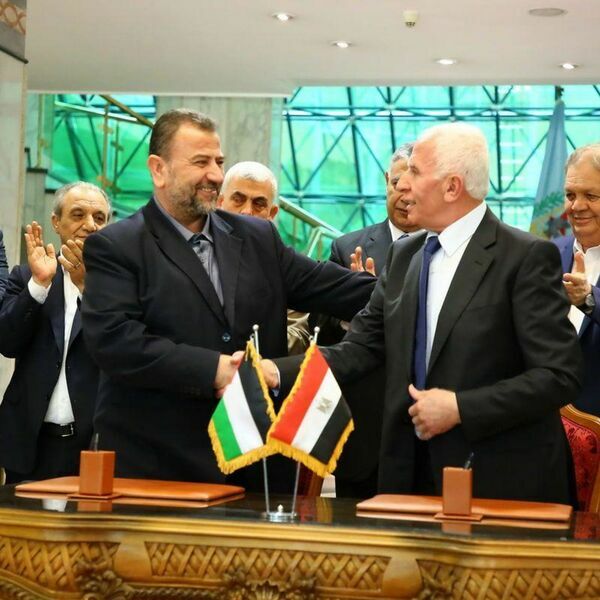 Behind the Smiles: Is Reconciliation for Real? 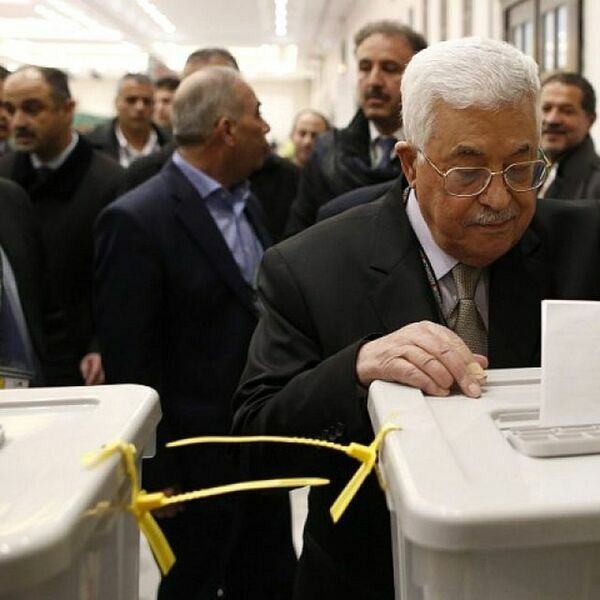 Matzav Podcast hosts Grant Rumley to discuss the contenders in the race to become the next PA President and what it means for Israel. 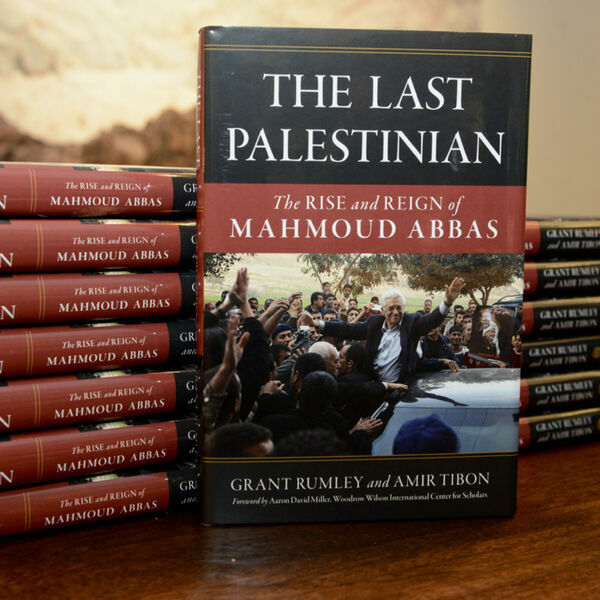 Eli and Noa host Grant Rumley and Amir Tibon to discuss their book The Last Palestinian: The Rise and Reign of Mahmoud Abbas. 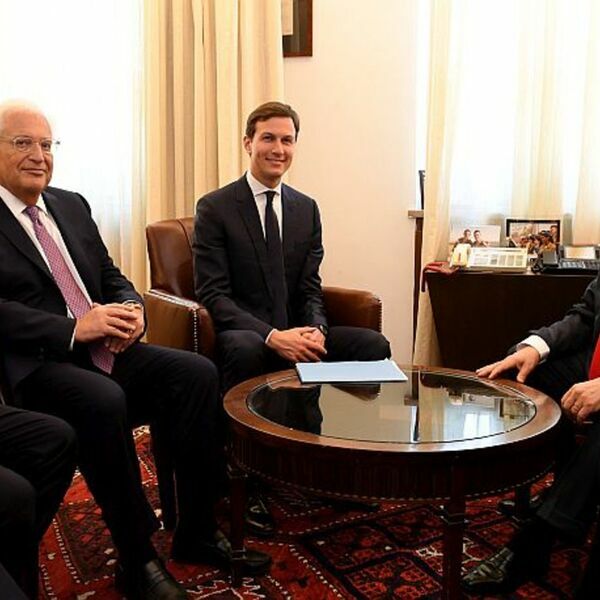 Back in the Middle East: Are Greenblatt and Kushner Bringing Good News? 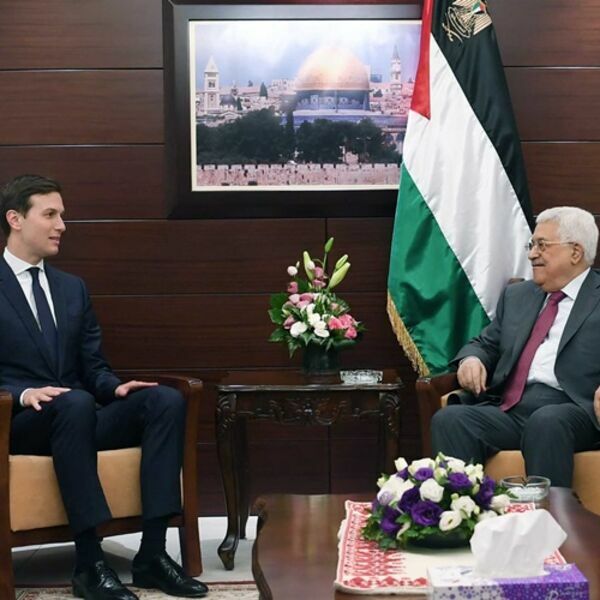 IPF Israel Fellow and former advisor to Shimon Peres Nimrod Novik joins Eli Kowaz and Noa Shusterman to talk about the diplomatic crisis between Israel and Jordan. 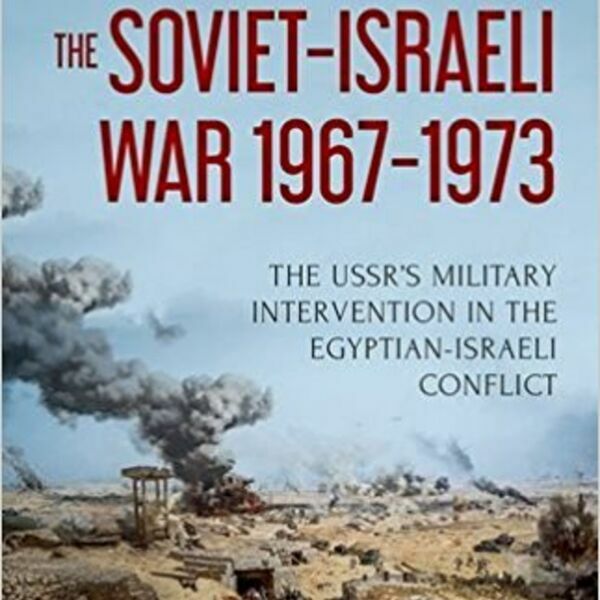 All content © 2019 Israel Policy Pod.